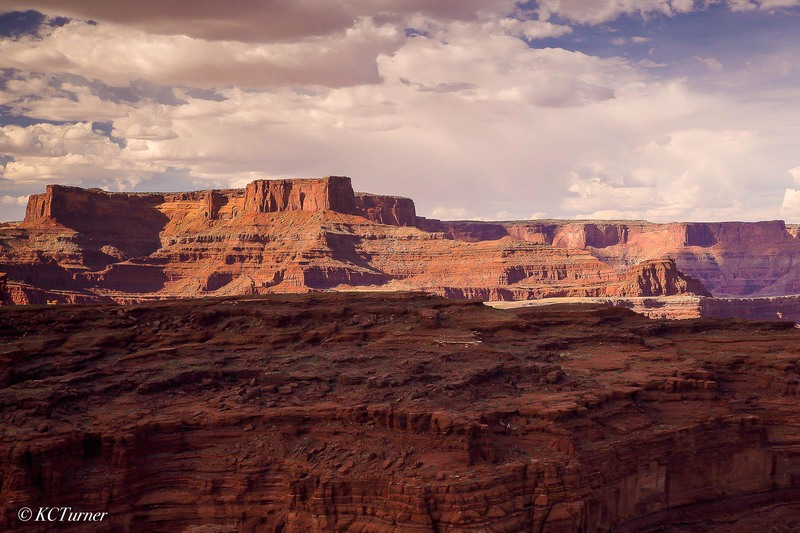 Nature combines with endless canyons, vistas, rock formations and plenty of photo opportunities throughout Moab, Utah. Photo © copyright by K.C. Turner.